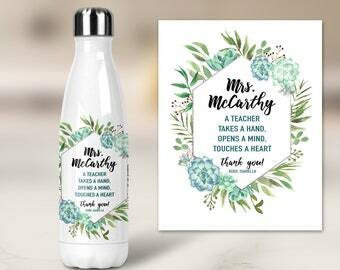 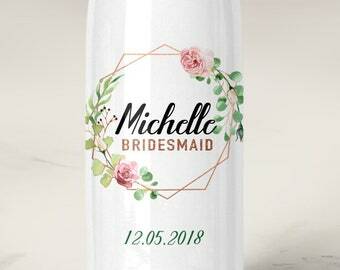 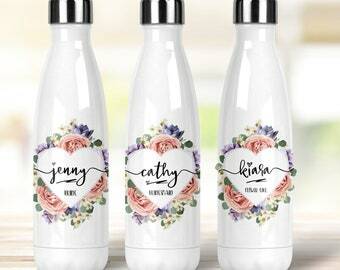 Great wedding favor for bridesmaids, flower girls, mother of the bride, mother of the groom - for the entire wedding party! 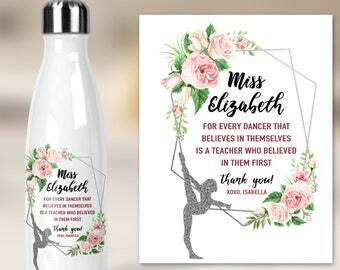 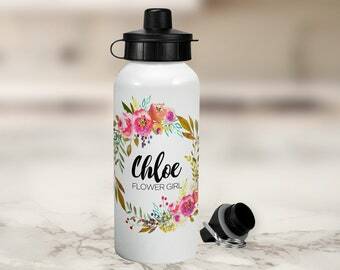 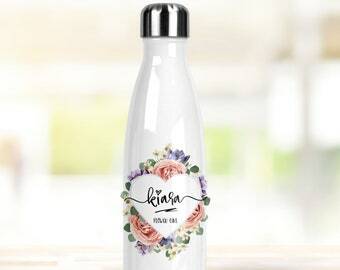 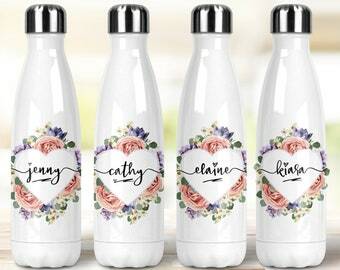 This beautiful "Swell" style water bottle can be personalized with name and title. 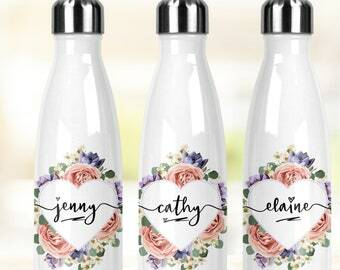 Something that your bridal party can use way after the wedding. 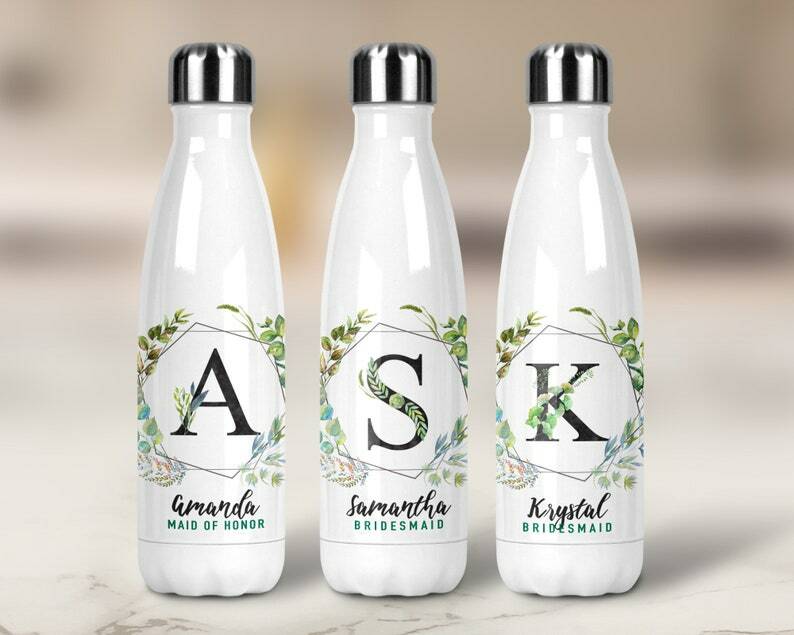 It is perfect for staying hydrated during the wedding event and preparations and while at work, at school or spending time outdoors. 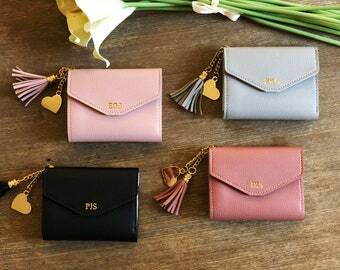 Please include the customization info in the "Notes to seller" section at checkout. 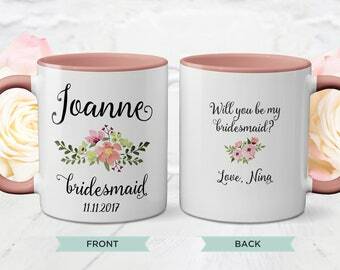 Feel free to send us a message if you have any questions or need additional customization.